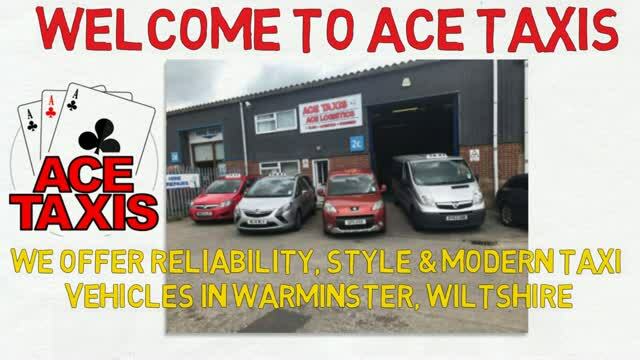 ACE Taxis Based In Warminster Wiltshire. 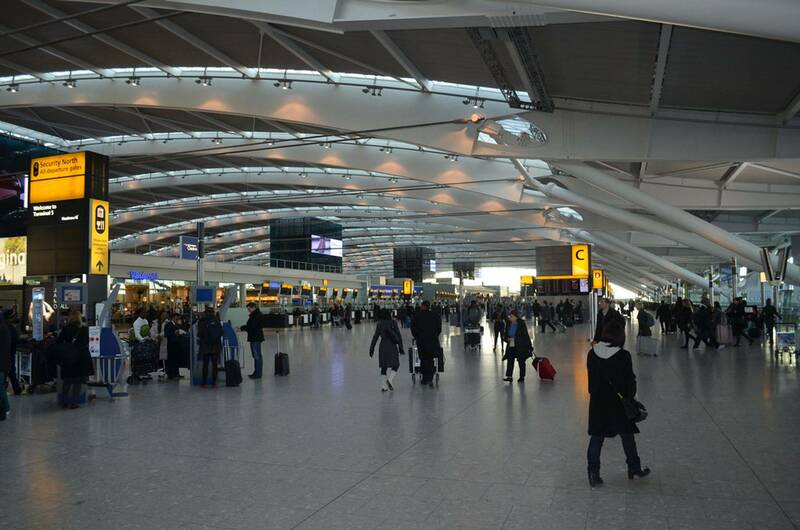 We Offer Professional Taxi Transfers To All Airports & Seaports. Same Day UK Courier Services. Long Distance Journeys To Any Where in The UK. 4,6 & 8 Seat Taxis Available.